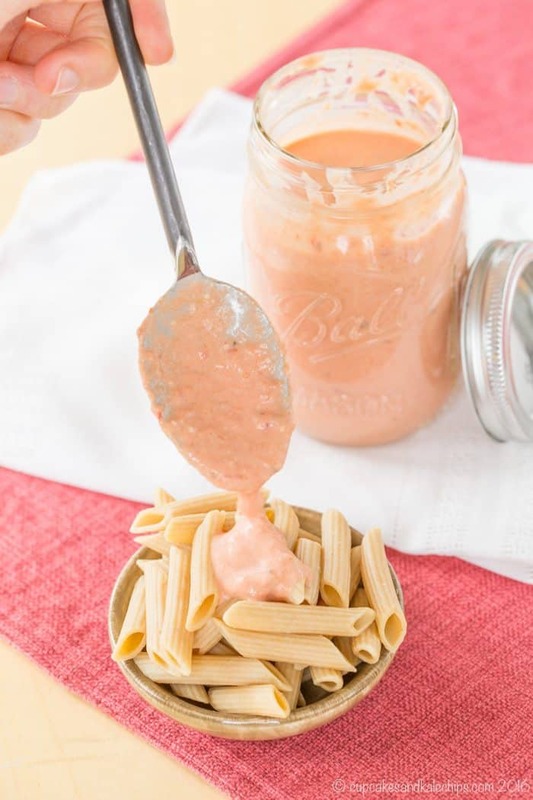 A rich and creamy pasta sauce recipe that takes only minutes to make, but tastes amazing. Serve it over noodles or zoodles as-is, or add chicken, shrimp, prosciutto, peas, or broccoli. 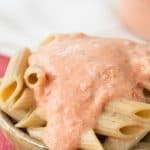 This vodka sauce recipe makes a simple rich pink sauce, traditionally served over penne pasta, hence the name, Penne Alla Vodka. A basic tomato sauce is made extra creamy with butter, cream, and a little vodka to balance out the flavors and richness of the dish. Take a trip to Italy, or at least your favorite Italian restaurant, without leaving your kitchen with this easy Italian-American recipe. 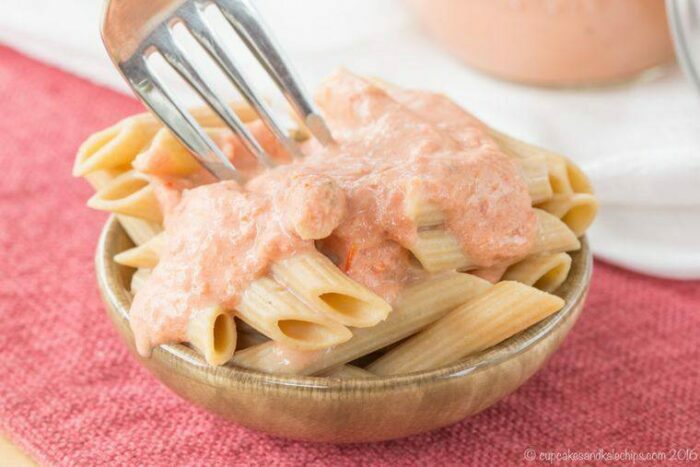 Penne Alla Vodka, or vodka sauce, is served in many Italian homes and restaurants, and this recipe is from my Italian neighbor’s mom. I’m ruined. First of all, I grew up in a heavily Italian-American region. We have local pizza and pasta joints (some actually named Pizza & Pasta, coincidentally) on pretty much every corner. The restaurants are run by families who, if they weren’t from Italy themselves, were only a generation or two removed from Italian immigrants. 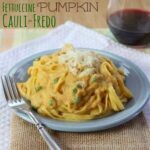 So while Italian-American cuisine does have some differences from authentic Italian dishes, the roots of these recipes are the same. Secondly, as an adult, I have been lucky enough to travel to Italy multiple times. I went twice on vacation – once to Rome and Florence, and once to Tuscany with a side trip to Cinque Terre. I also traveled there several times for business, being brought to restaurants by locals who know all the best places. Naturally, there’s been plenty of homemade pasta and brick oven pizza. One time, that pasta was topped with a pile of fresh white truffles because, of course, it was prime truffle season. Pizza has been ordered out of a window where you tell them about what size slice you want and you pay by weight. Antipasti has been brought to our table to enjoy family-style from giant bowls on a counter in the front of the restaurant. We’ve been told what we are going to eat by the large man throwing a side of beef over his shoulder so that he could hack off a Bistecca alla Fiorentina. The fish that was just pulled out of the Mediterranean sea was deboned tableside and placed on our plates next to the pasta perfectly coated in pesto. I’ve had mushrooms and polenta that were roasted over an open fire pit, and had tiramisu that puts any tiramisu in this country to shame. I’ve had more glasses of vino Rosso Della Casa than I care to count. And gelato, well, let’s not even go there. So now, when people talk about their favorite “pizza” place, the ones that rhyme with Geronimos or Shmizza Putt, or rave about the never-ending pasta bowl from the “Garden”, I literally can’t even deal. Call me spoiled. Call me a snob. It’s okay, I’ll admit that’s what I am. I will go to the pizza chain in Delaware because I do have that darn gluten allergy, and their gluten-free pizza is the closest I can come to legit pizza. Other than that, I am making Italian food at home or searching out a local hole in the wall Italian joint. One owned by a guy named Alfonso or Luigi or Angelo. And let me tell you, here in Maryland, those are much harder to come by. Which leaves me to making Italian-inspired fare in my own kitchen. It’s not always completely authentic, but it’s made from the heart. Which, if you’ve ever been to Italy or you know an Italian-American family, is truly what makes their food so special and delicious. This incredibly delicious vodka sauce recipe comes directly from my old next door neighbor’s Italian mama. 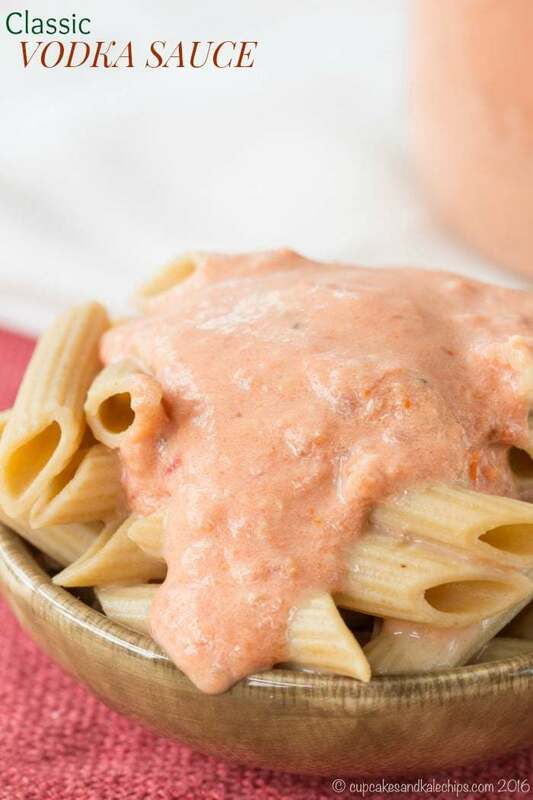 This Classic Vodka Sauce recipe is so easy to make, and it’s a staple on the menus of many Italian joints in New Jersey. Basically, it’s a tomato cream sauce, but the addition of vodka gives it this little bit of tangy zing that helps cut some of the richness. Oh, and yes, it is sinfully rich. I mean, we are talking heavy cream and butter and parmesan cheese kinda rich. Personally, I think a little goes a long way, so the indulgence is totally okay with me every once in a while. You can cut the butter a little, but if you are going to make it, then make it for a special treat and go all out. Trust me. The creamy deliciousness is worth it. 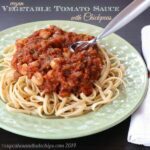 Vodka Sauce has so much flavor that you can simply serve it as-is over pasta or zoodles for a fabulous meatless meal. It’s great with bits of crispy prosciutto or sausage if you want some meat, or shrimp for a seafood dish. And peas or broccoli are a tasty addition, especially if you like to add a little pop of color. It’s worth noting that, yes, there is vodka in vodka sauce. While vodka can be made from raw foods like potatoes and corn, generally, it is distilled from wheat. As a result, some Celiacs may have an adverse reaction to it. However, there are several brands of gluten-free vodka available, which you can use to make a gluten-free vodka sauce. Gluten-free brands include Tito, Dixie, Crystal Head, and Blue Ice, to name a few. If you like the vodka sauce recipe, you’ll love these other Italian recipes, too! I hope you’ll leave a comment and give the recipe a FIVE STAR rating. And share a photo of it on this pin, over on Pinterest! Add the vodka and red pepper flakes (if using), bring to a simmer and cook for a couple of minutes to cook out the alcohol. Add the crushed tomatoes, bring to a simmer and cook for about five minutes, or until slightly thickened. Stir in the cream and cook for another five minutes, then stir in the cheese. Serve over pasta or zucchini noodles. 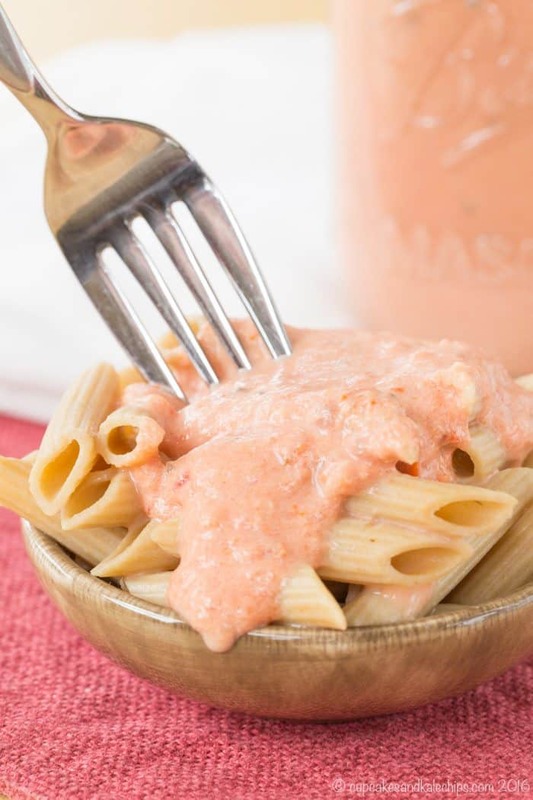 Enjoy this Classic Vodka Sauce recipe! It says it serves 1, is that correct? No, I’m sorry I converted to a new recipe program and I have not updated the serving sizes in each recipe to display correctly. This makes a good deal of sauce. You can cover more than a 1 pound box of pasta. I never have been able to get into vodka sauce but I have a friend who just adores it. I’ll have to pass this along to her! Thanks for linking up with Delicious Dishes Link Party! 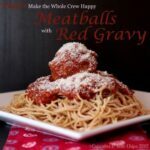 I love vodka sauce and I can’t to try your version. Thanks for sharing. I’ve never ever had vodka sauce. Now, I’m dying to make this recipe. Looks oh so tasty! Simple and delicious like all good Italian food 🙂 Would definitely love to have a jar in my fridge!! This is my first time participating in Sunday Supper and I’m loving all the fantastic recipes!! I love a tasty sauce with cream. Very rich tasting! I love Classic Vodka Sauce! One of my favorites! Yep, I’ve put this sauce on my website too. 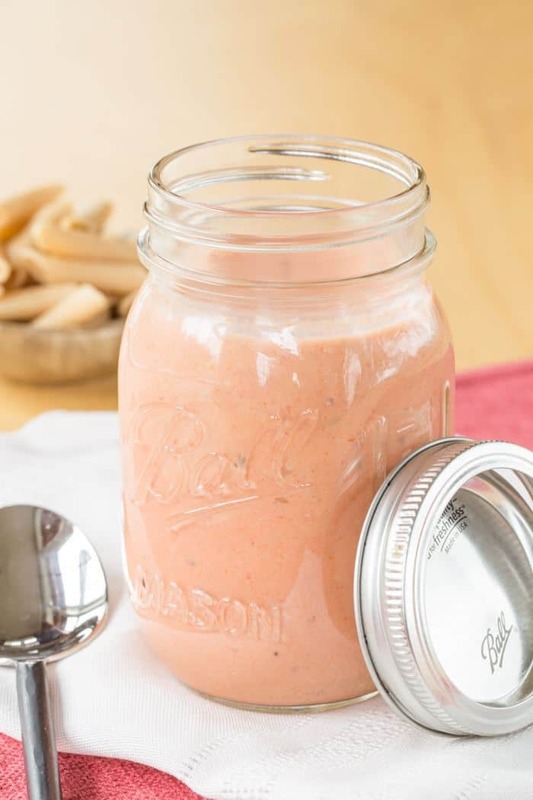 I love it because it can be made quickly and, especially if you’ve had a long day at the office, it’s a great excuse to sip some vodka while you’re cooking. Another Jersey girl here who grew up with local “pizza & Pasta” joints with fabulous food. Love it. Yum! Love vodka sauce. Yours looks delicious and such a beautiful color! Simple directions make this recipe a keeper!